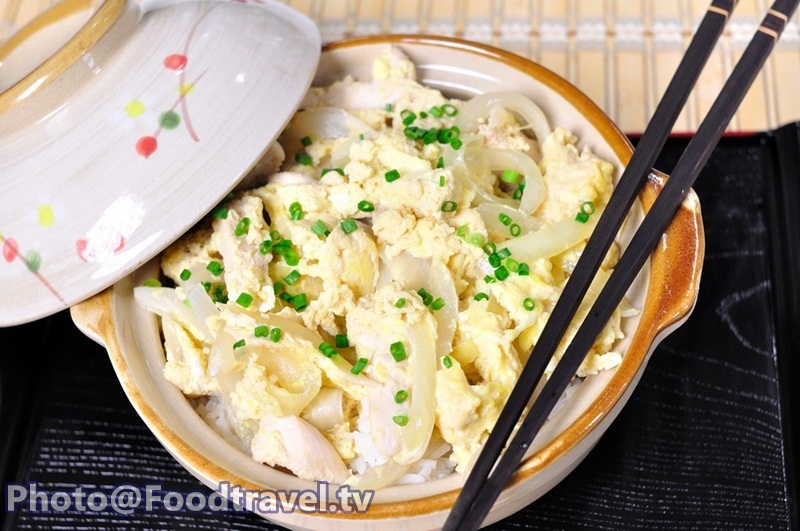 Oyako-Don - The ingredients are very easy to find for this menu because have only chicken meat and egg. 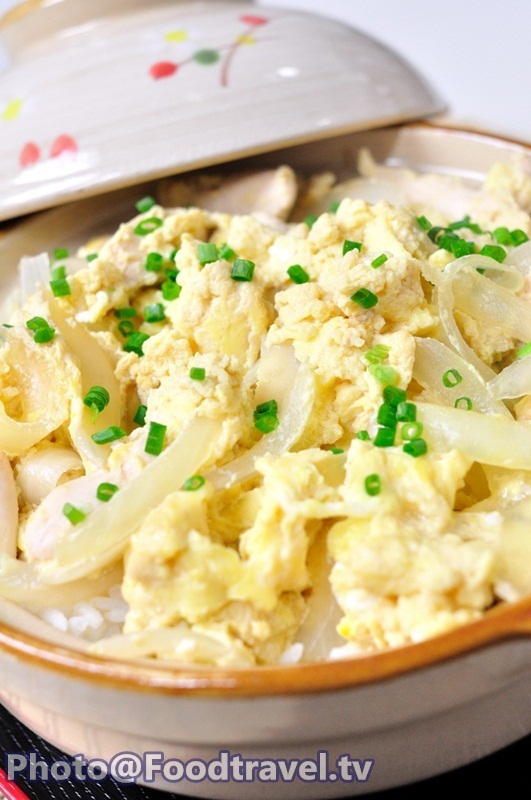 Who want to make a sample Japanese food you can start with Oyako-Don. 1. Pour fish soup into the pan, follow with onion, chicken. Close the lid and let it boil. 2. Season with Shoyu and mirin. When soup boiled, beat egg and add down. 3. When the eggs start to cook, pour on the rice. Sprinkle with spring onion and you’re done.